Digital Forsyth | Selected Dairies under construction on South Stratford Road, 1938. 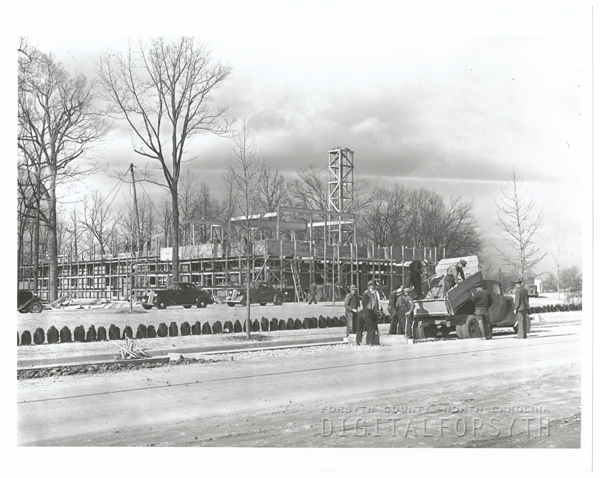 Home › Photos › Selected Dairies under construction on South Stratford Road, 1938. Selected Dairies under construction on South Stratford Road, 1938. Selected Dairies under construction on South Stratford Road, 1938. Selected Dairies later became Biltmore Dairies.